So I love the concept of all these companies that you can sign up to and receive a selection of products you wouldn't normally buy for a monthly fee. 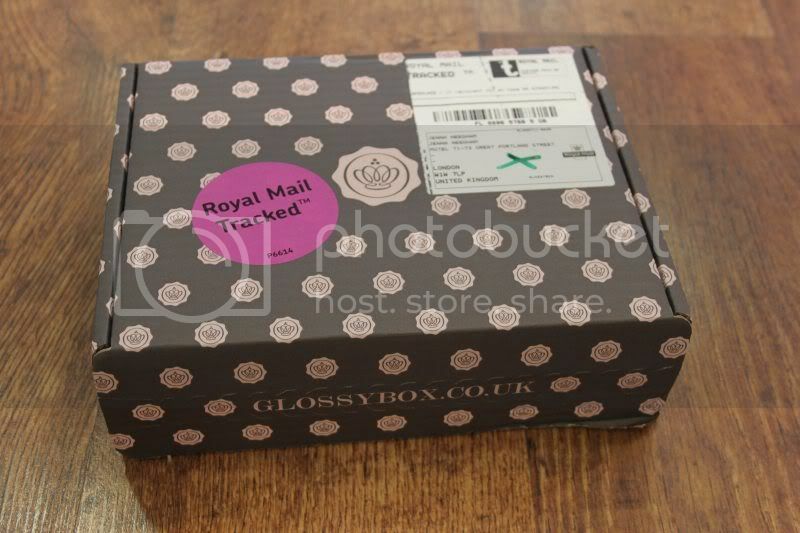 This month Glossy box has sent me their November package and I got really excited about receiving it this morning. 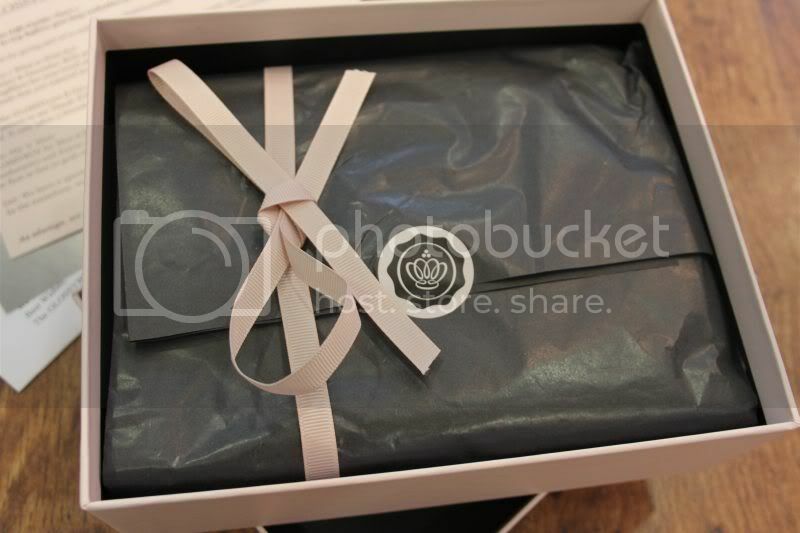 It comes in super lovely postage box and then there is another really 'luxurious' style box which hold all the products from the month. I'm hoping I can find a use for the box afterwards as it feels too nice to simply throw away! I'm really excited to try the products, I've just ran out of moisturiser, been looking for an excuse to actually have a bath (i'm definatly a shower girl) and just purchased a load of bits to get into nail art, so all in all a good box for me! I've never really used hand creme, but I'll give it a go! Winter approaching so I'll try to keep the mits soft! The pack contains useful information, discount codes and lots of tips! I'll report back with my review of each of the products once I've tried them! I've just signed up to get a graze box in the post this week too... I think I could get sign up happy for these products in the post! Hey - Thanks for the comment! Yeah i agree the moisturiser does smell great... I love elderflower! Its a little thick for me for a day cream, i like something lighter.. but great before bed! I've never tried nail wraps, so thats new to me! Haven't managed to try the bath products yet, but we shall see! i would love it, if you would check my blog and maybe we follow each one? Hi Karen - Thanks for your comment! I havent yet signed up for more Glossy boxs.. but I intend to! I also want to try out some other boxes too! I think they are all a little hit and miss!